I have updated this post here. I am experimenting with cutting out added sugar from my diet. I LOVE the thickness of yogurt and ice cream etc, sometimes the thickness is what I actually crave rather than the flavor, so I wanted to try smoothies. Spinach is a great source of vitamins (http://www.mamanatural.com/top-9-leafy-greens/ spinach ranked #4) so I thought I’d try the green smoothie route, rather than all fruit, because fruit has more sugar than spinach. 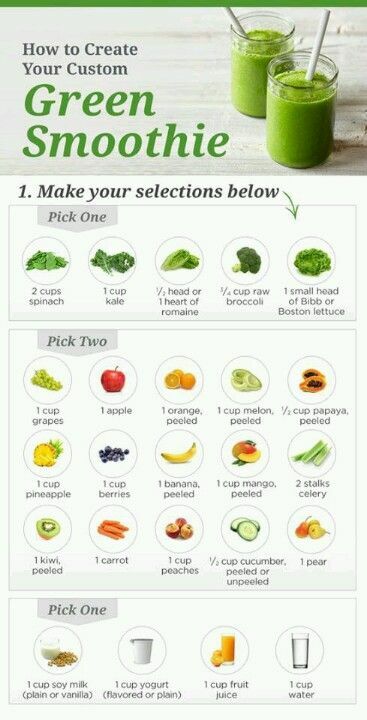 Even though it’s not added or refined sugar, might as well give it a try! I combined everything with spinach on top. 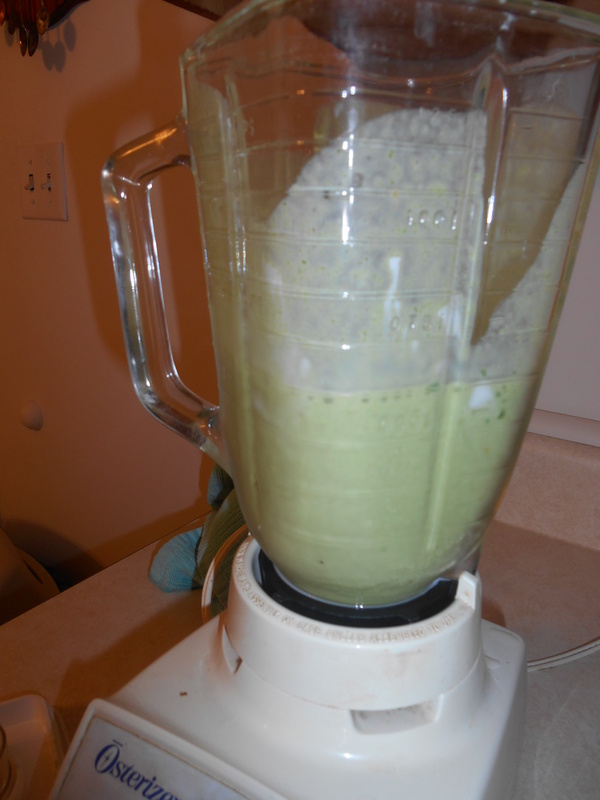 Our blender is pretty old and weak, but to my surprise, it blended beautifully! I had to stop once to scrape some yogurt off the side before blending one final time. LOVELY! Trying it out. The straw went away after this picture. 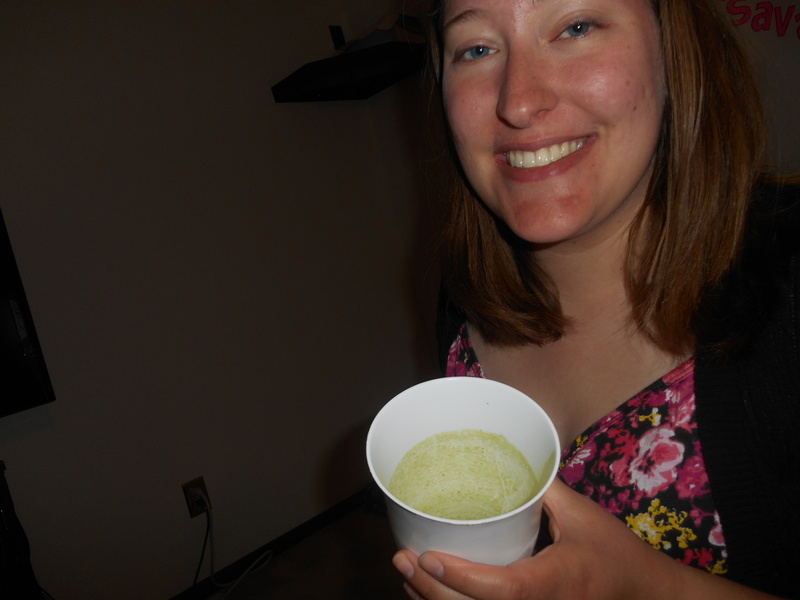 It was a little thick for a straw, but not impossible. Delicious! All gone! I didn’t taste the spinach at all. I tasted the banana and peanut butter more than anything, which I loved. It made 1 serving. 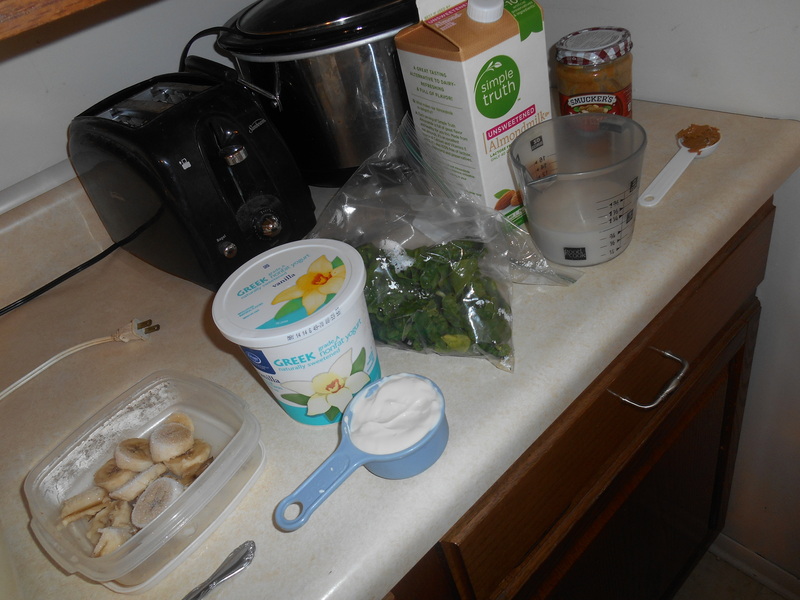 This entry was posted in Recipe and tagged green, healthy, recipe, smoothie, spinach. Bookmark the permalink.